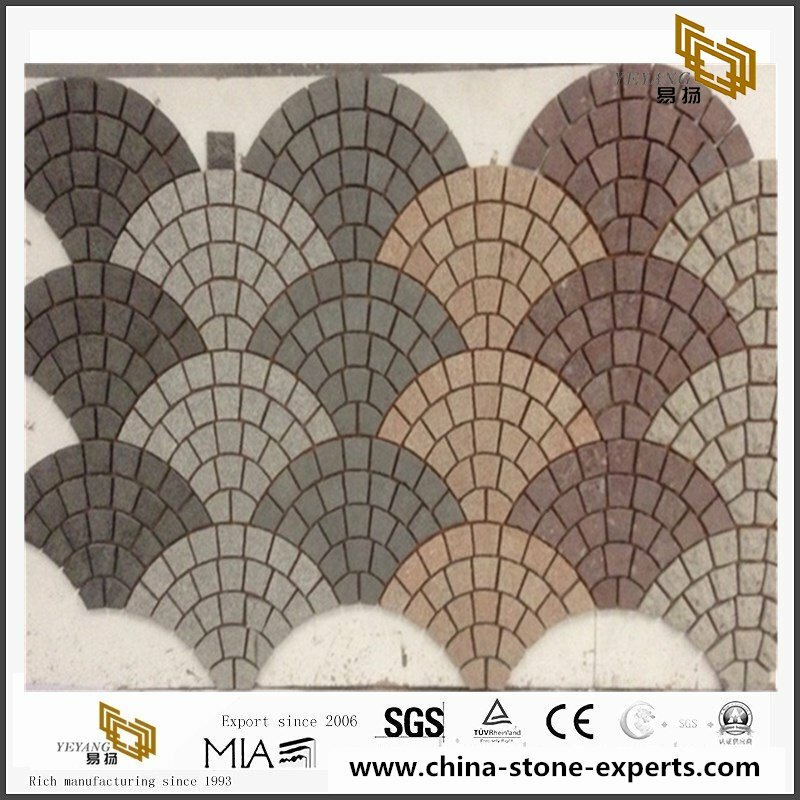 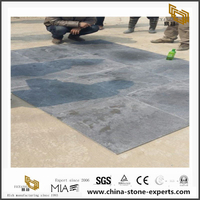 Fan shape basalt paving stone in flamed are commenced by YEYANG Stone. 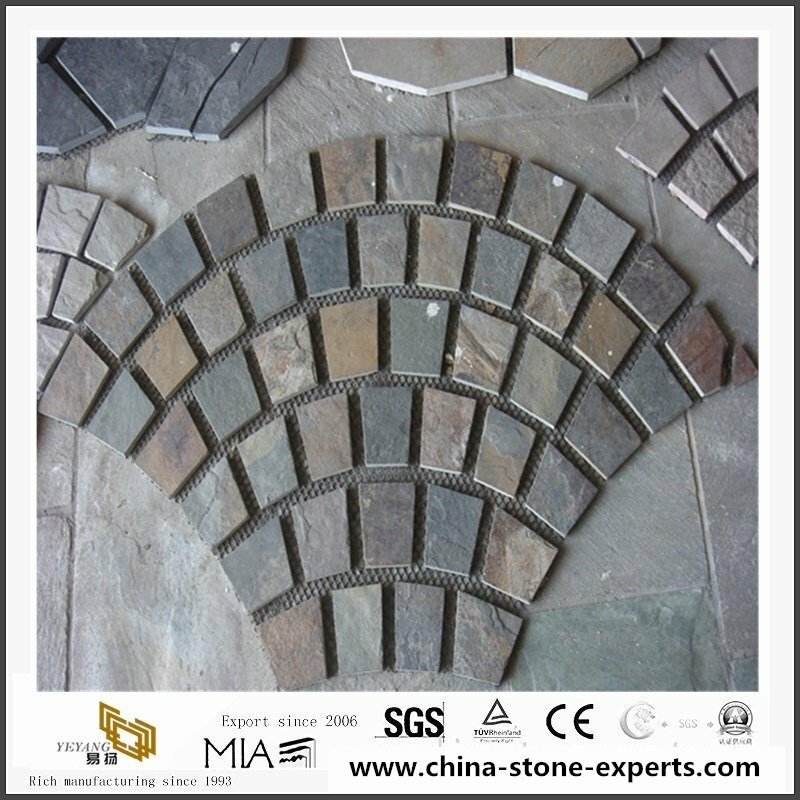 These fan shape are compound by various cube stones, and then meshed by machine. 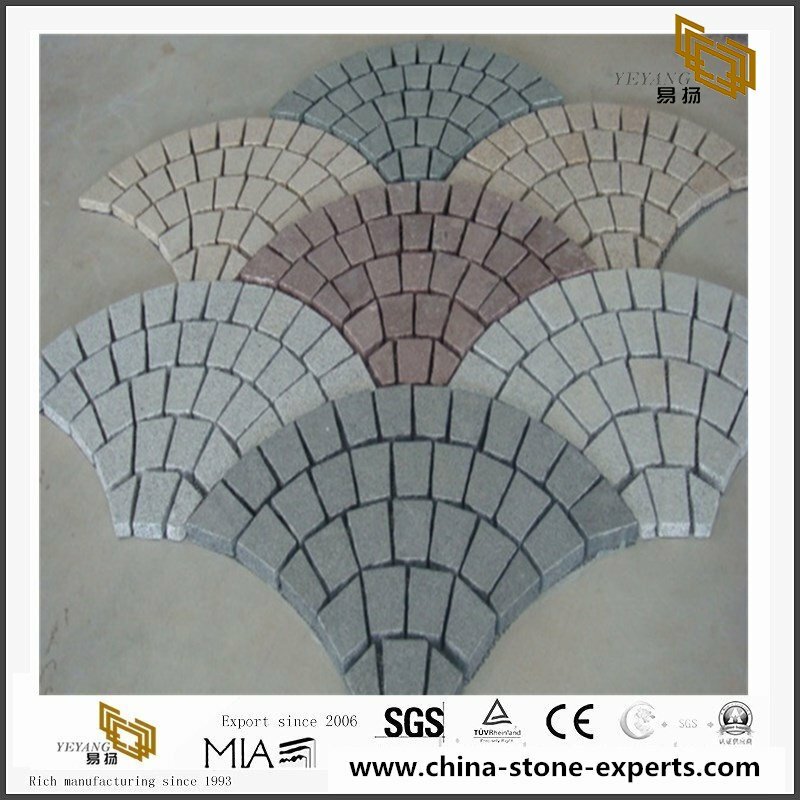 All these fan pavers mostly be used in highway, driveway, plaza's flooring projects. 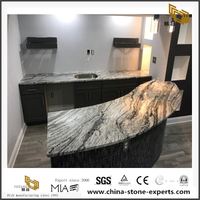 There is a fine choice of different colours of marble and granite on our website but we kindly advise you to come to our headquarters to see the materials live before you place orders, as the colours might vary slightly in the pictures on screens. 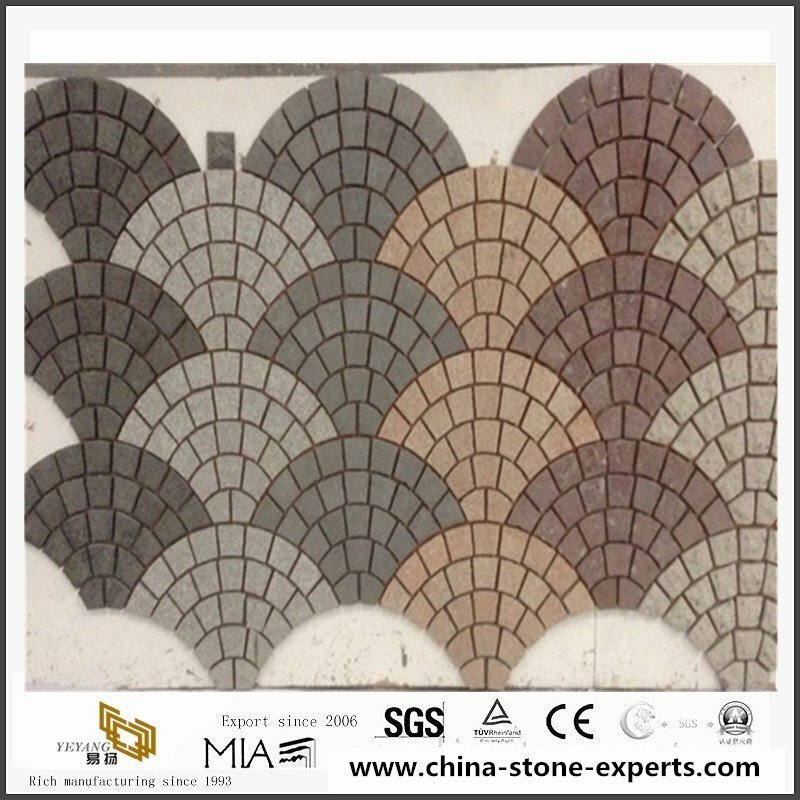 5x5x5cm, 8x8x4cm, 8x8x8cm, 9x9x9cm, 10x10x5cm, 10x10x10cm, 20x10x10cm, 15x15x5cm, etc. 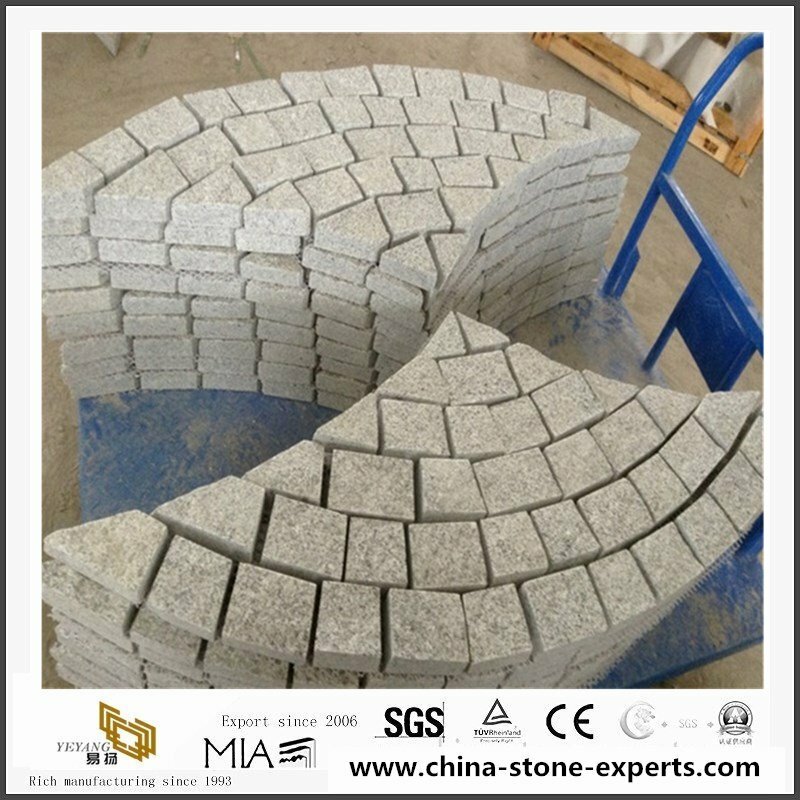 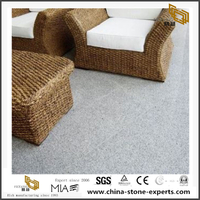 Usage Paving, flooring tile, curbstone, cube stone, step, landscape stone projects, etc. 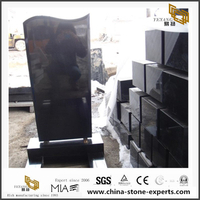 Assurance From raw material choosing, fabrication to package, our QC team will inspect each pcs and control each process strictly to ensure quality standards and timely delivery. 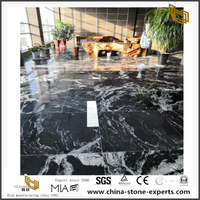 YEYANG , founded in 2003, is a modern enterprise engaged in the processing and import-export business of natural marble, granite etc. 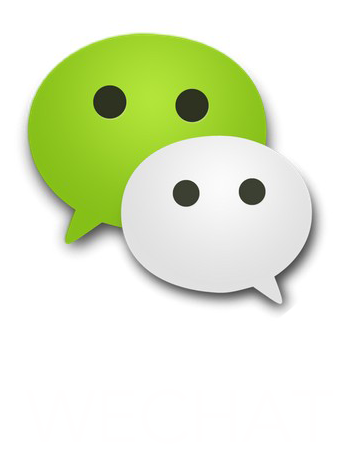 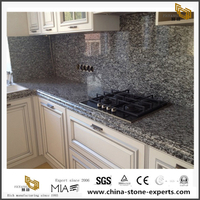 The company had gain valuable experiences from numerous severe challenges during its development. With rigorous attitude, complete trust, innovative thinking and human resources cultivation, DAWEI has transformed the invisible business ideas into shape of the stone and made itself among the ranks of high-quality stone suppliers from China. 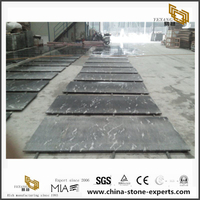 Our mission is to be a comprehensive, innovative, sensitive and efficient stone supplier. 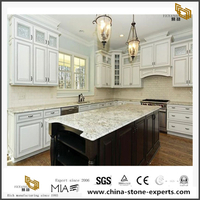 “Strict, No excuse, Excellence, Continuous improvement” is the code of conduct for YEYANG staff. 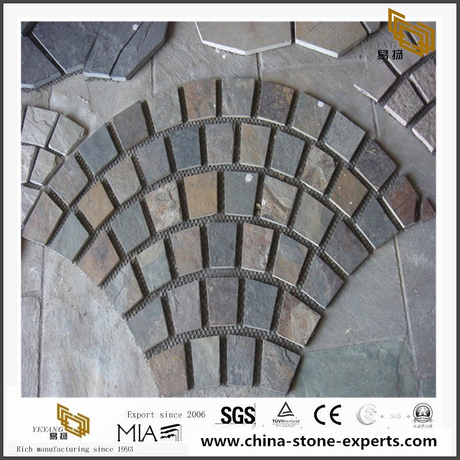 1、Quarry resources. 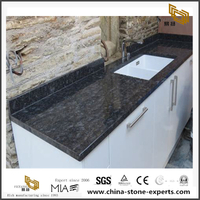 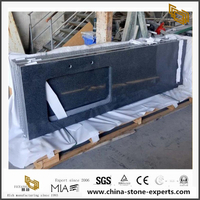 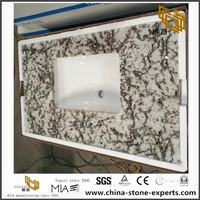 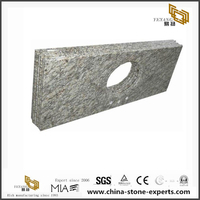 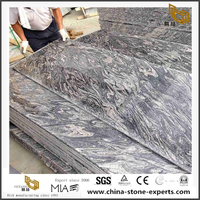 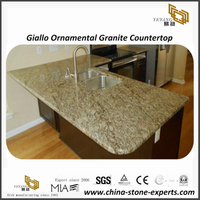 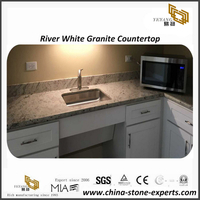 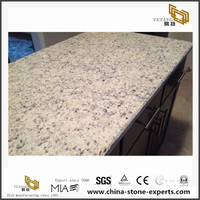 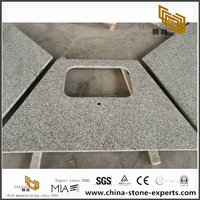 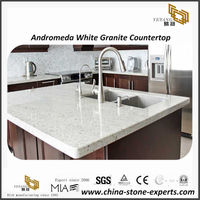 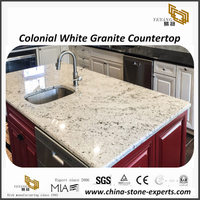 We focus on Granite, you can get most of quarry direct granite from us. 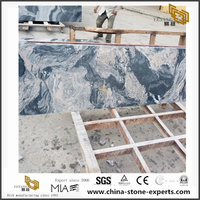 Meanwhile we are a quarry owner by ourself.